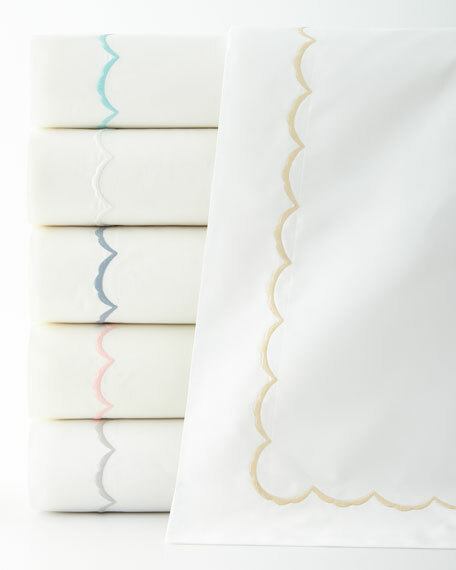 Made of smooth, lustrous 624-thread-count cotton sateen. Detailed with a single row of elegant hemstitching. 92" x 96". Machine wash.
Floral print duvet cover from the Notting Hill Collection. Combed cotton slub. 1" flange with zigzag stitching. Hidden button closure. Floral print duvet cover from the Notting Hill Collection. Combed cotton slub. 1" flange with zigzag stitching. Hidden button closure. Machine wash. Imported.